As most of you probably saw I finally got round to purchasing a few of the Rimmel Apocalips Lip Lacquers in my haul last month. 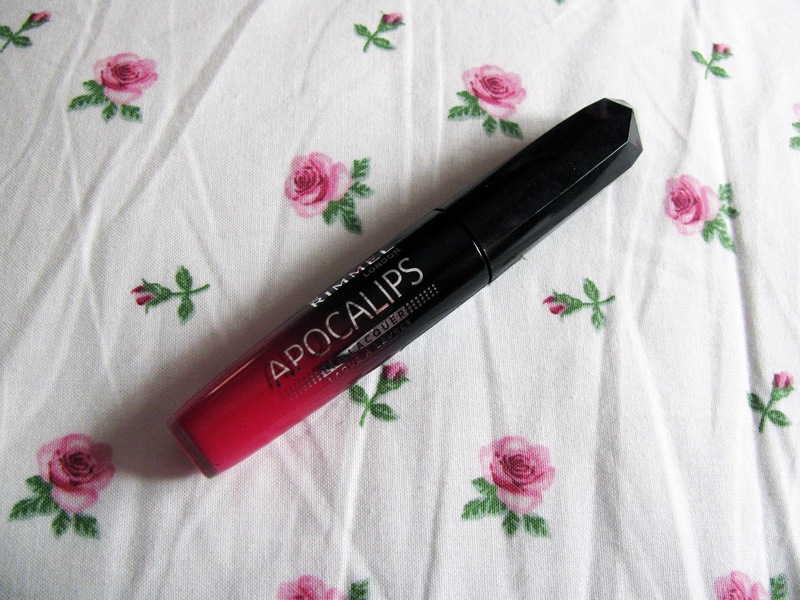 As promised i’m finally going to review my favourite shade for you all which is ‘Apocaliptic’. ‘Apocaliptic‘ is a bright plum/pink shade which as i’ve already mentioned is my favourite shade out of the few that I own, especially as I tend to opt for a pinky plum colour on my lips as I find it warms up my pale skin tone really well especially in the colder months. This shade is actually a brighter colour than I would normally opt for but I find it’s really pretty especially for summer and it adds a nice pop of colour to my very neutral daily makeup look. I find that the lip lacquers have a really nice finish which to me seems like a satin type of finish, but I do find these can dry out after a few hours which can easily be sorted by applying another coat to my lips. Overall these lip lacquers last really well throughout the day and I only need to reapply a couple of times as the day goes on. Available in a wide range of colours and for £5.99 you can’t really complain. Have you tried out the Rimmel Apocalips range? 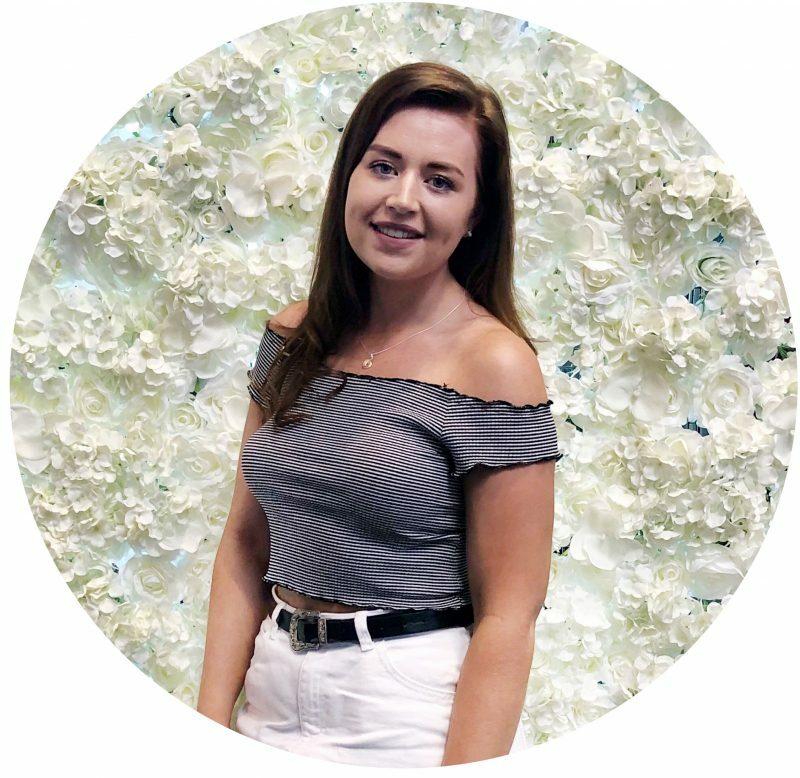 Please make sure you’re following me on BlogLovin’ as I don’t want to lose any of you lovely readers when GFC finally goes!